Good afternoon everyone! I hope you are all having a lovely day! 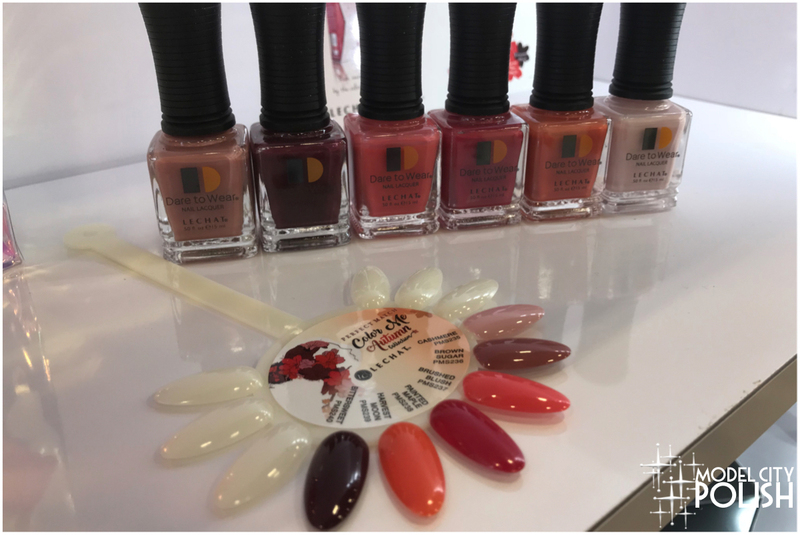 I am finally ready to start sharing a bunch of the amazing goodies that I found at Cosmoprof North America this year. The next three days will be just some of the highlights with a much deeper product look in the coming weeks from various brands ranging from skin care, to cosmetics, to nail polish, to hair care! Let’s dive on in to the goods! 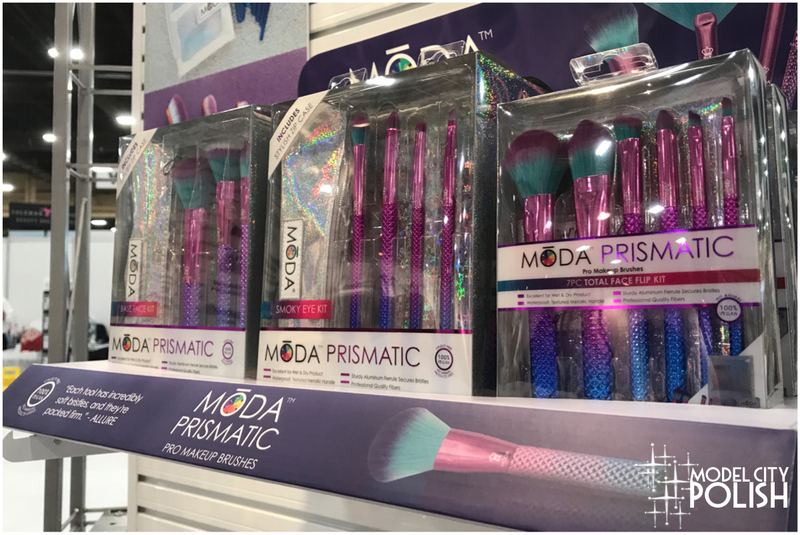 First up that caught my eye was these gorgeous brushes from Moda. 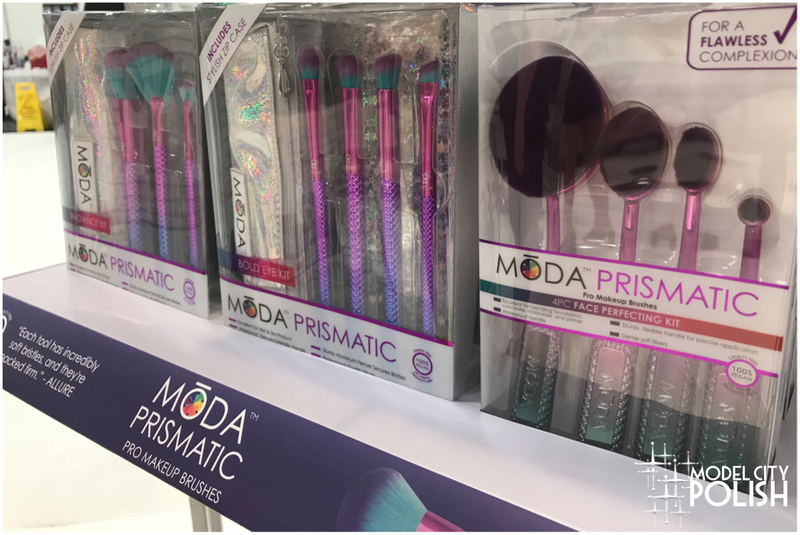 I always love stopping by their booth and checking out their new line of brushes. Not only are they great quality, they have some awesome sets! Next up we have Melanie Mills Hollywood. Melanie Mills has created an amazing line of face and body products that seriously make your skin glow! There is just the right amount of shimmer that anyone could wear for an evening out on the town. 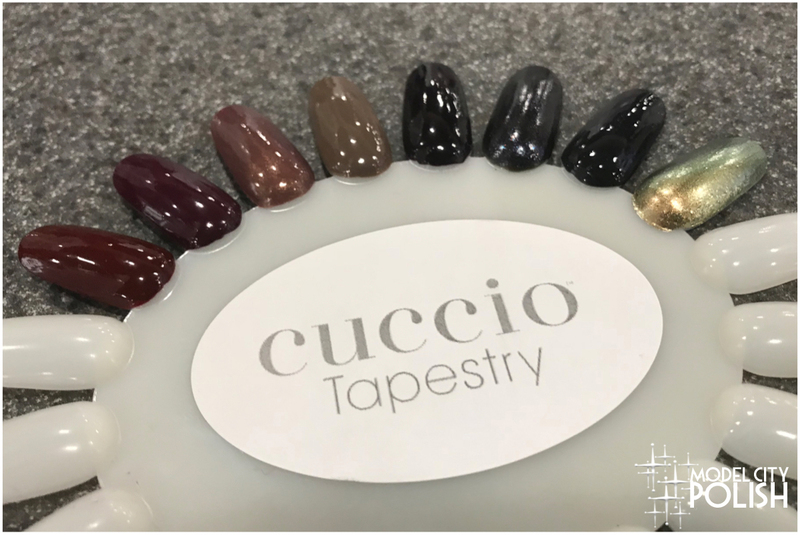 Next stop for me on Day 1 was the Cuccio booth. Boy have these guys been busy! 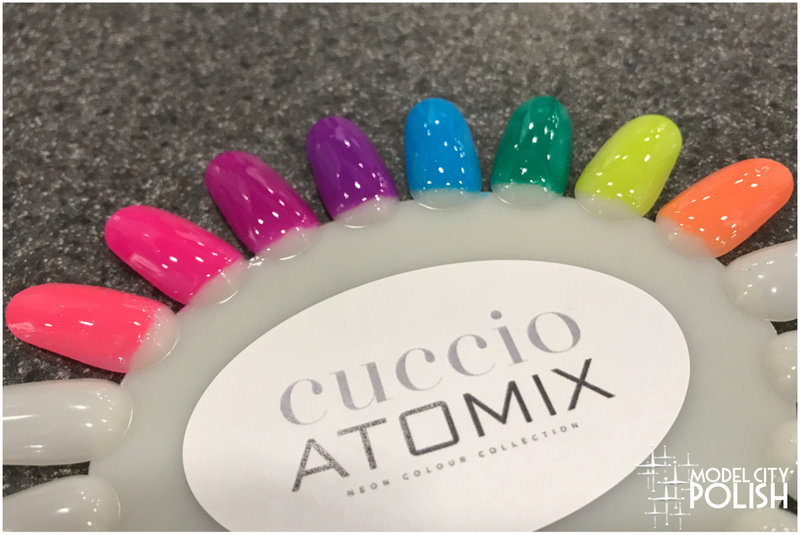 Now only do they have some fresh new colors for you guys, they also offer a Peeling Base coat for Gel users! Time for more lacquer! 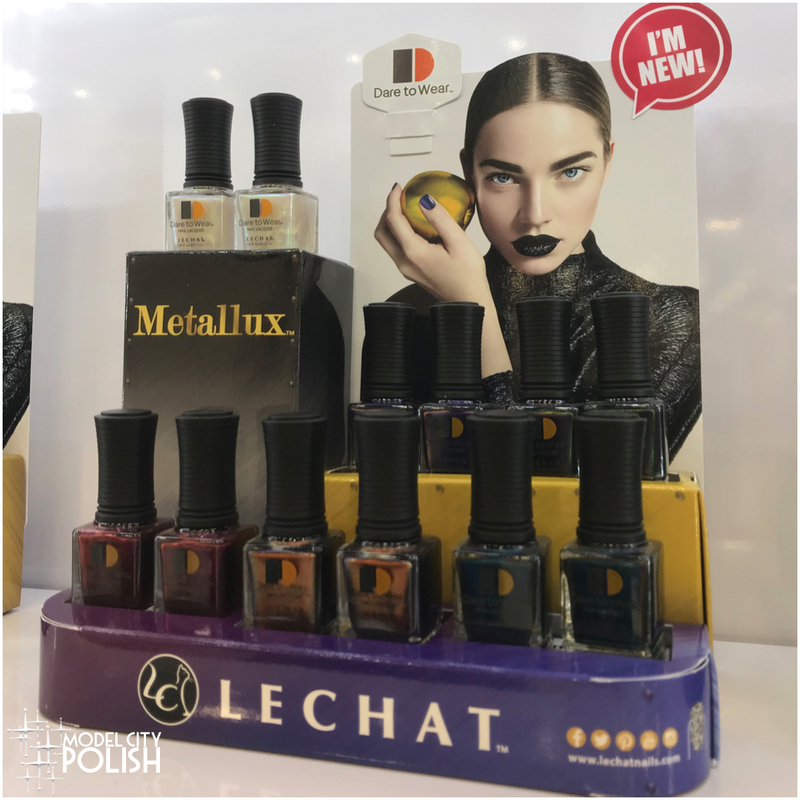 My next stop was with LeChat and I got a close up of a few current collection, one that is a must have for sure! IndieFest has gone high up on my to buy list! 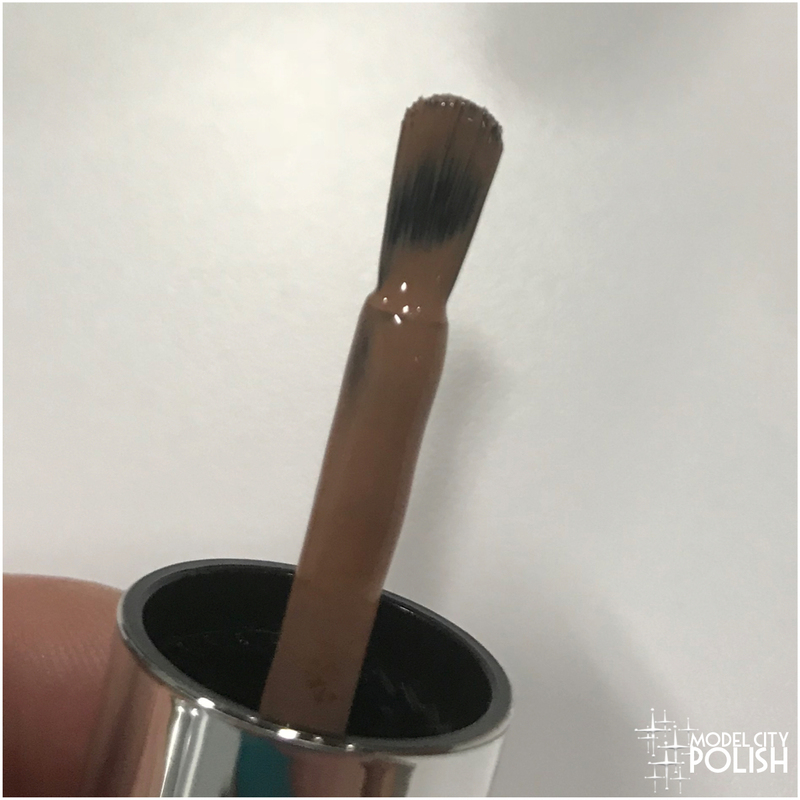 Now for a pretty neat product that could make eyeliner more fun and easy! 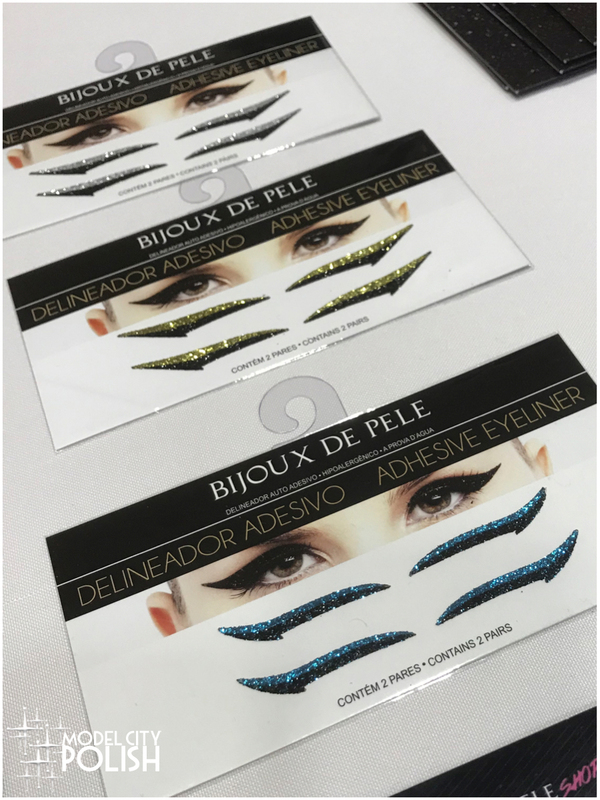 Bijoux de Pele makes some super awesome stick on eyeliners that are easy to apply and packed with glitter! These were the perfect addition for a night out in Vegas! Now for some more awesome new nail products, and an even more awesome set of nails! 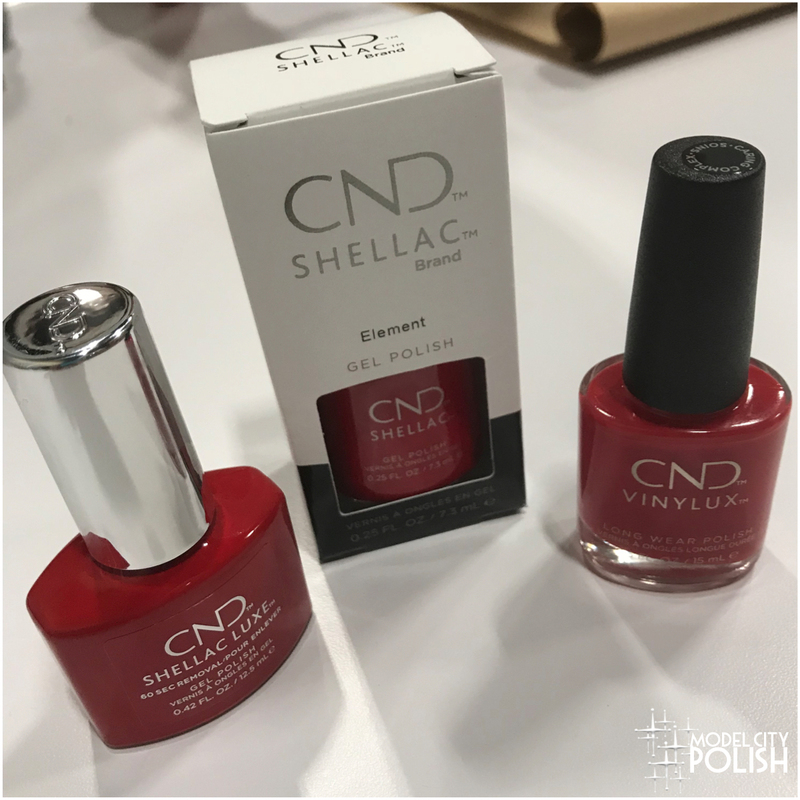 I had a wonderful time sitting down with Jan Arnold from CND and discussing not only her amazing nails, but their new Shellac Luxe line. 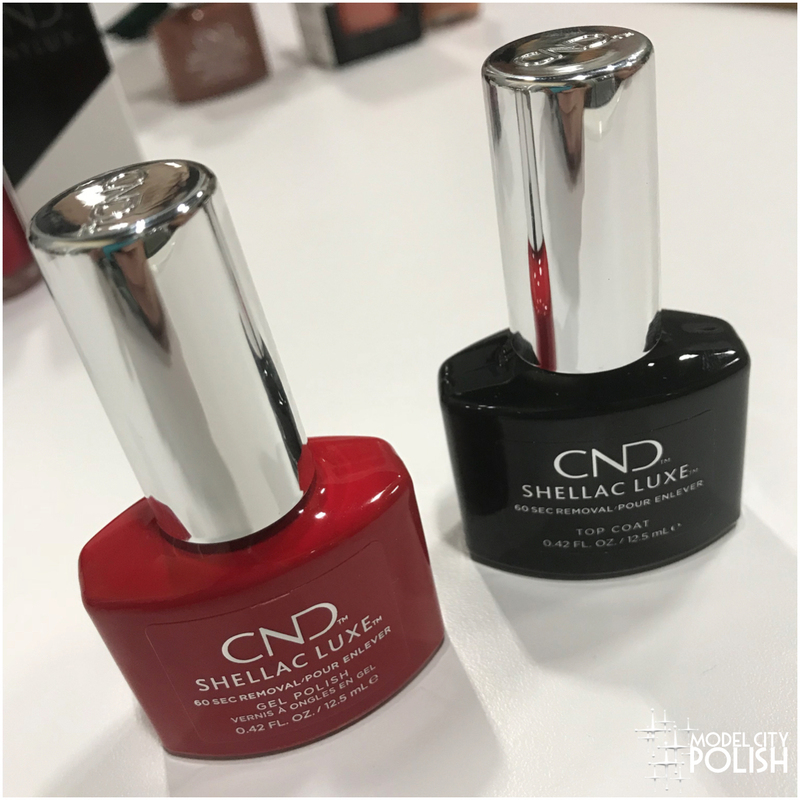 Shellac Luxe is a 60 second soak of gel formula that is going to save you time removing and less damaging!! I can’t wait to give this stuff a try! 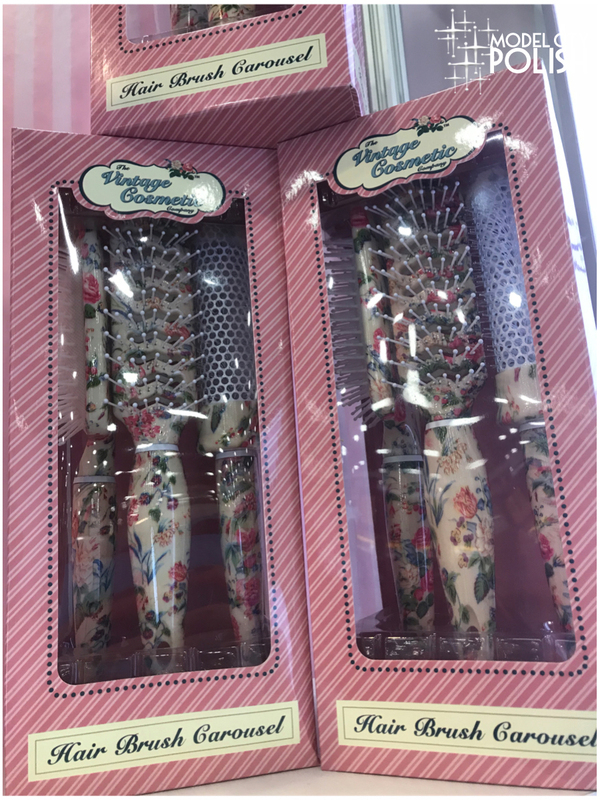 Now for one of my favorite finds this year at Cosmoprof! 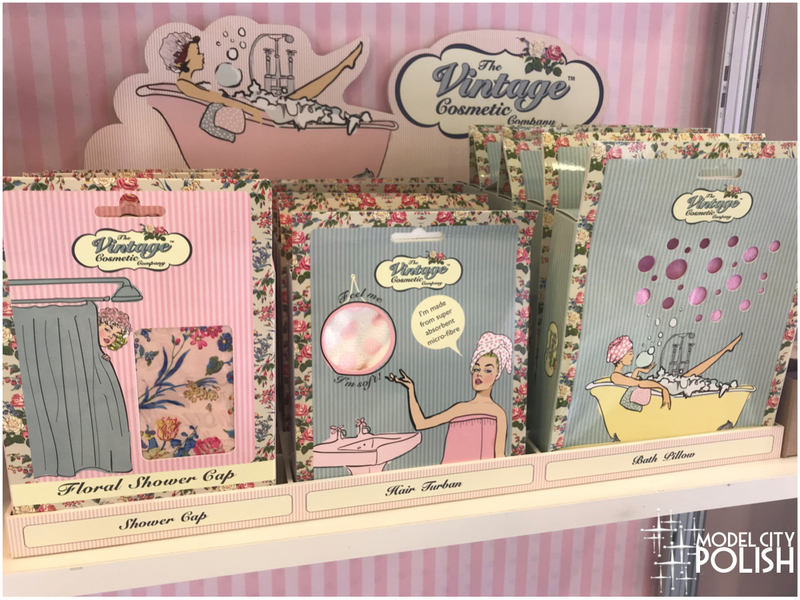 The Vintage Cosmetic Company makes some of the most adorable beauty tools and accessories that are sure to make you feel girly and pampered! 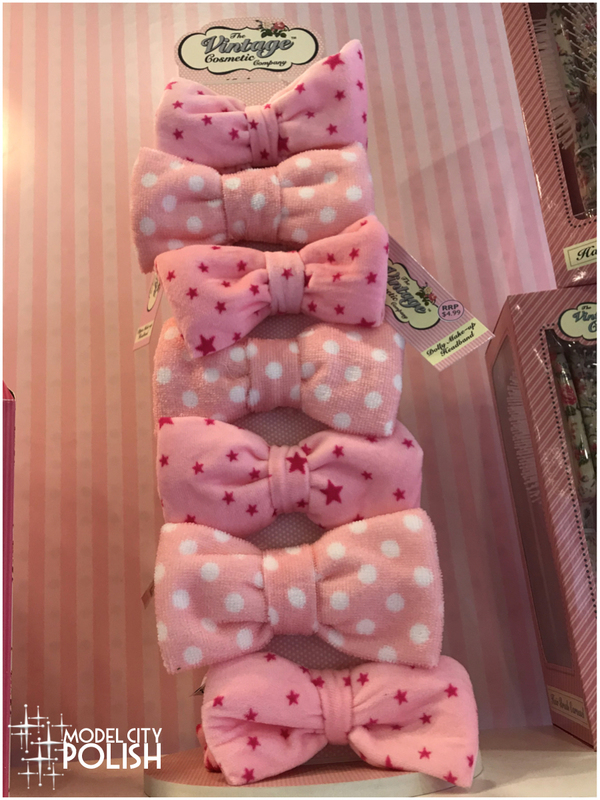 I have suddenly acquired a long list of must buys and few gift sets for holiday shopping! Now for some all over body love! 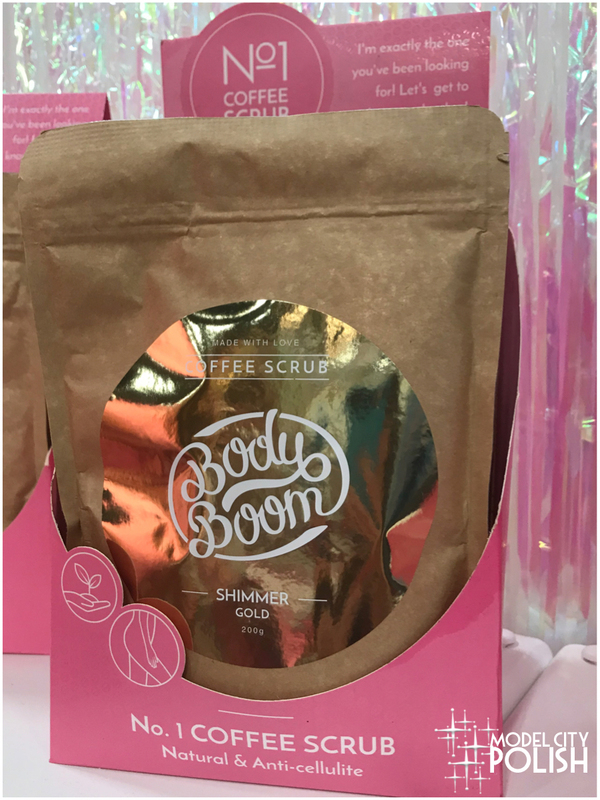 Body Boom Coffee Scrub has tons of amazing, and delicious smelling, coffee scrubs that are sure to smooth your skin and energize your mind. 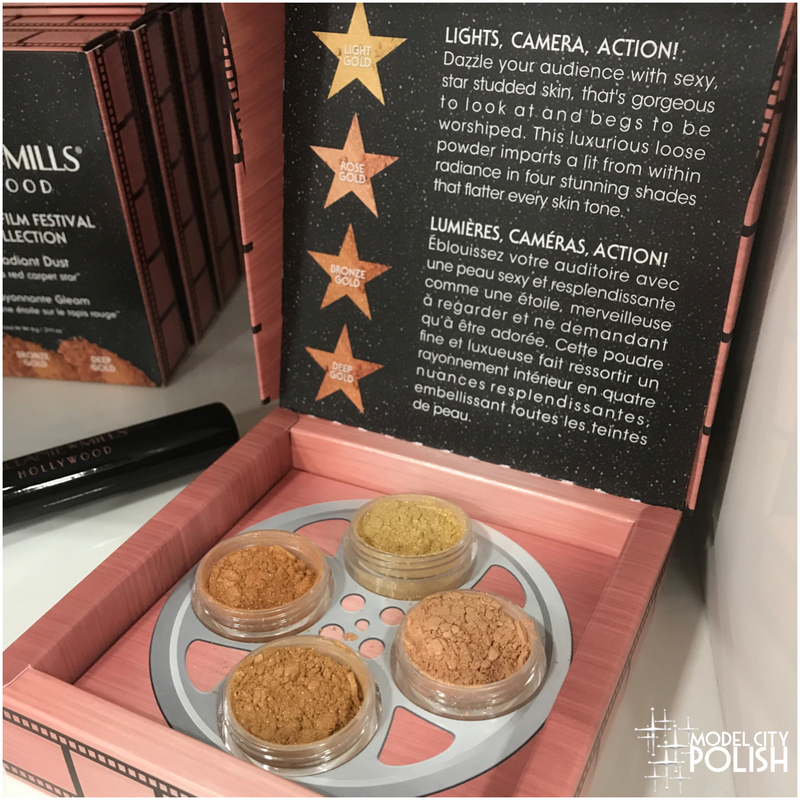 I personally loved the gold infused mix, so luxurious! Lastly for my day 1 finds we have Breakups to Makeup. 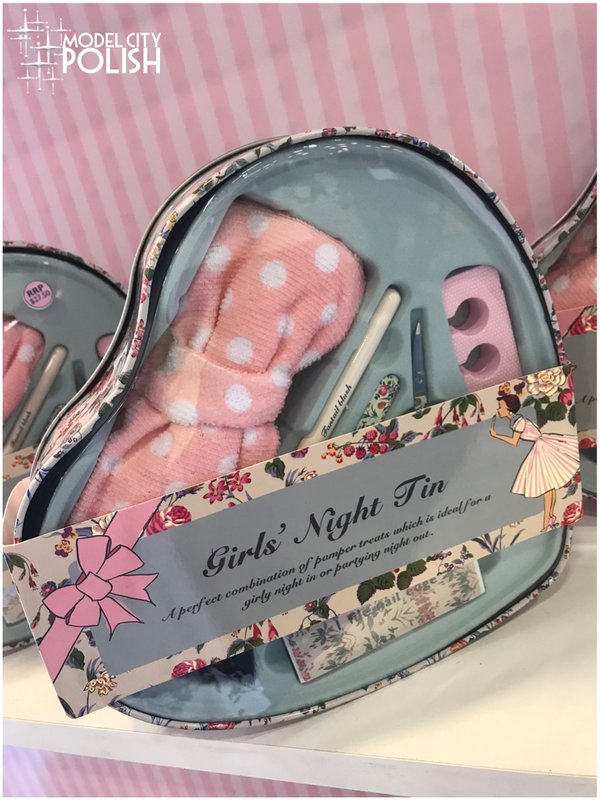 These guys have some absolutely adorable makeup bags and compacts that are sure to make you laugh! 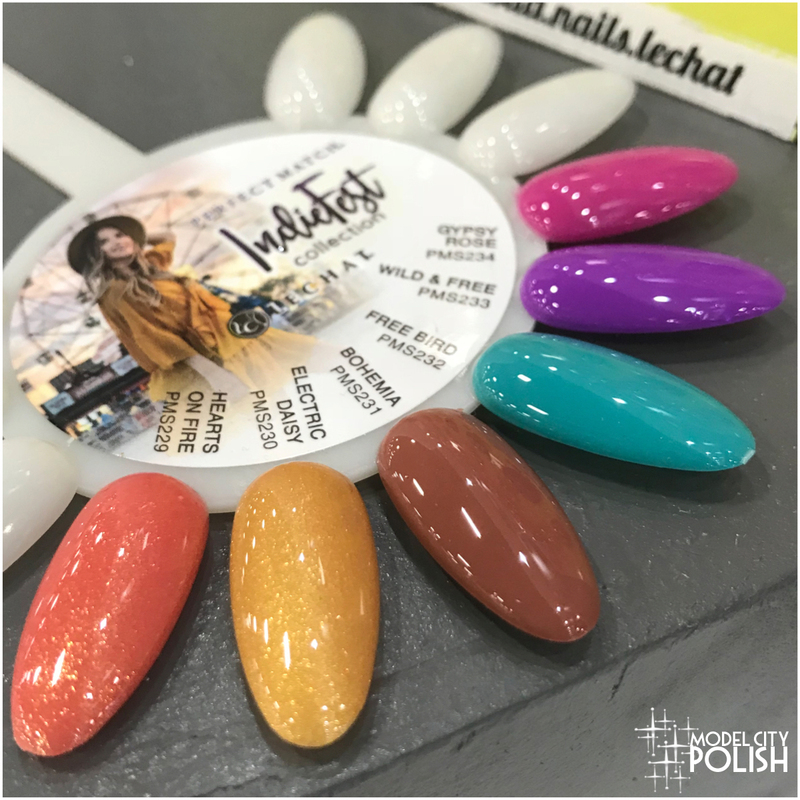 So what do you guys think of my Day 1 finds at Cosmoprof North America? 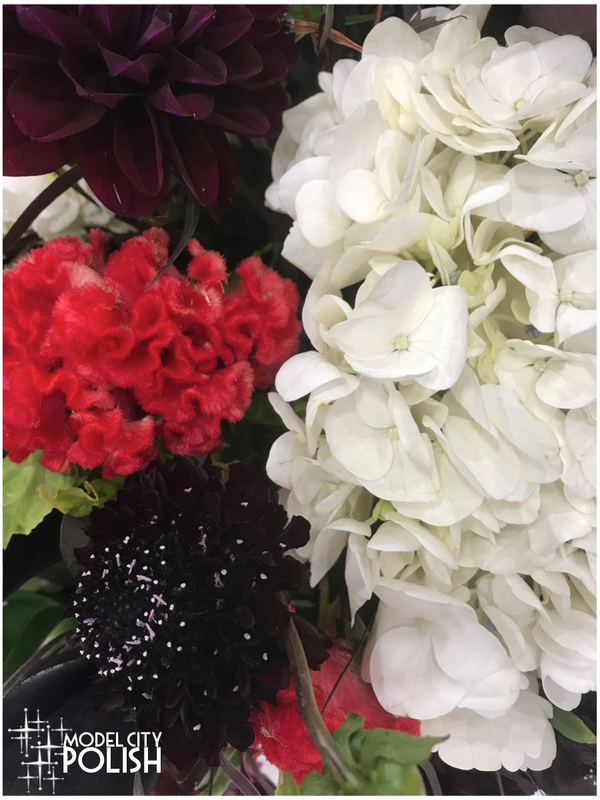 I found some old brands I love and a few new ones that I am sure I will love a ton too! Thank you so much for stopping by today and I will see you all again soon! Looks like a great day with lots of good finds! The LeChat IndieFest Collection really is awesome! 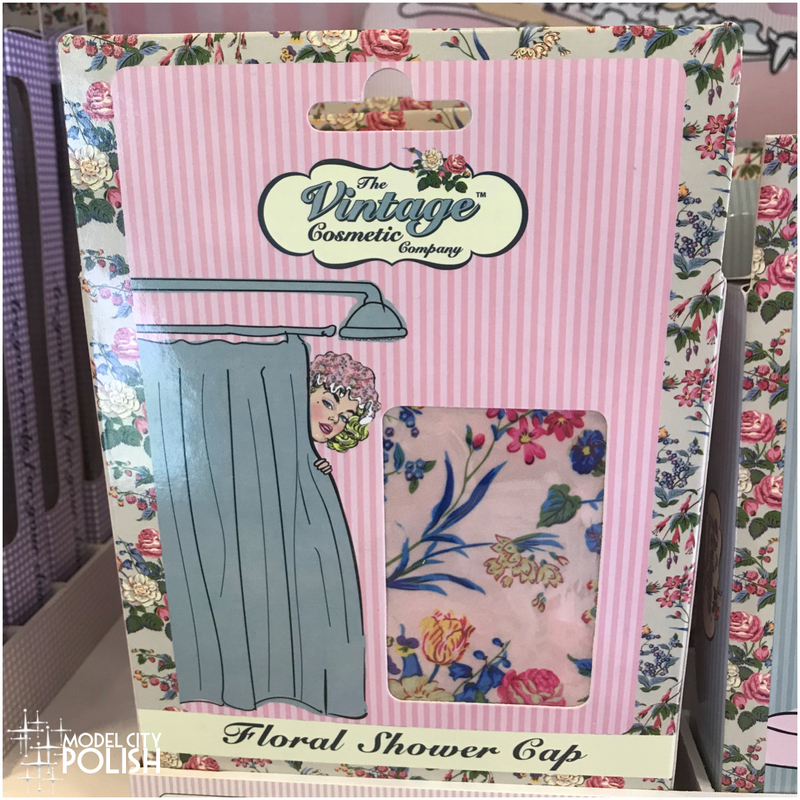 The Vintage Cosmetic Company makes some wonderful items. I have several that I use often. Their designs are so unique. I have a bunny ear headband from them that I use all the time. And the Pedicure Purse is fabulous, I just took it on a trip with me. It was so great meeting you, we saw so much great stuff! 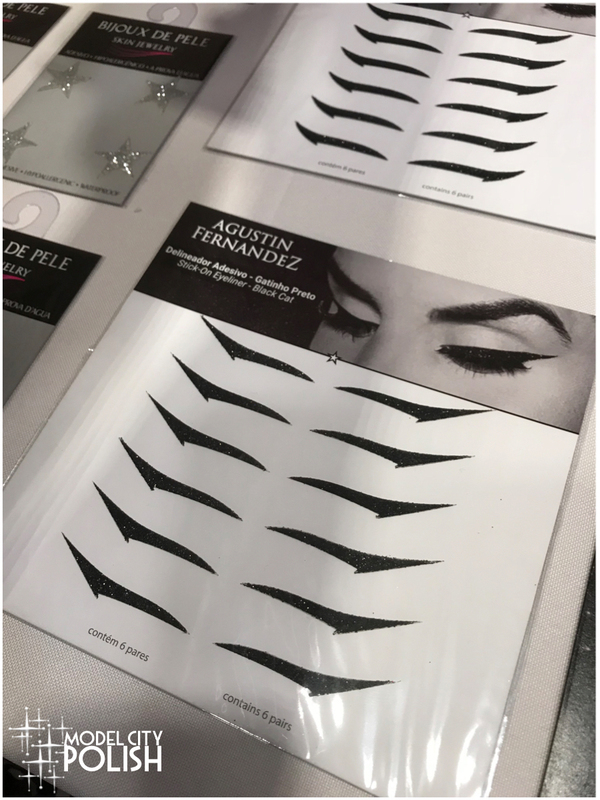 Looks like you had a great first day at Cosmoprof! It looks like you had some great finds! I need those stick on liners because I’m hopeless when it comes to a winged liner lol! 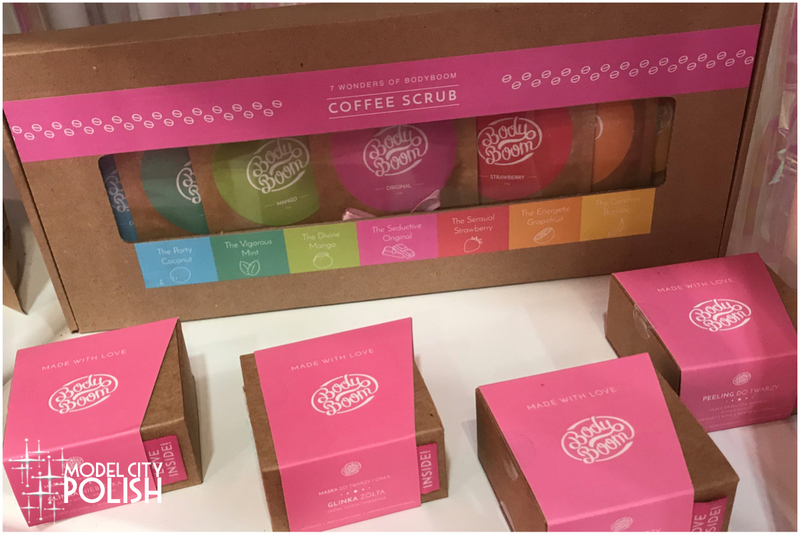 Those coffee scrubs sound great, too. Bet you had amazing time. Great summary! 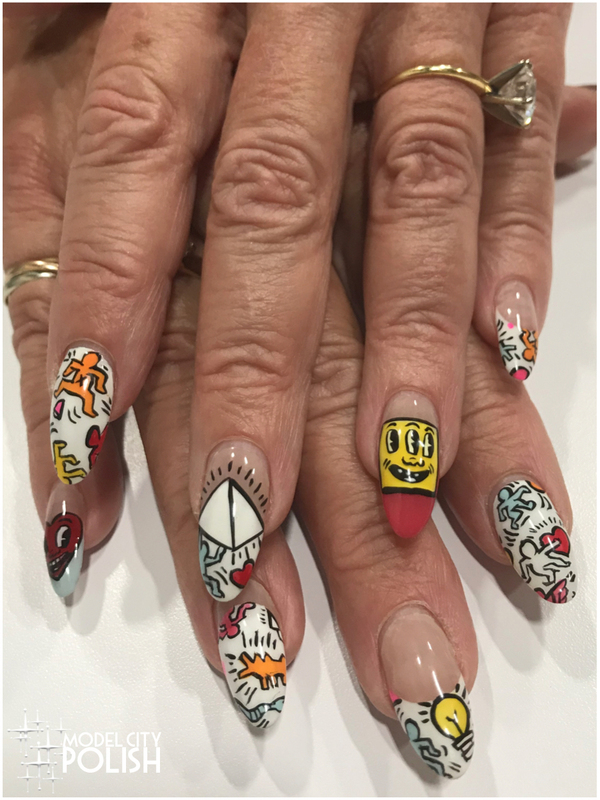 I had so much fun seeing you again – I loved how everyone got to see different brands and things at Cosmoprof this year! So many great finds. I wish I could find Cuccio in person. 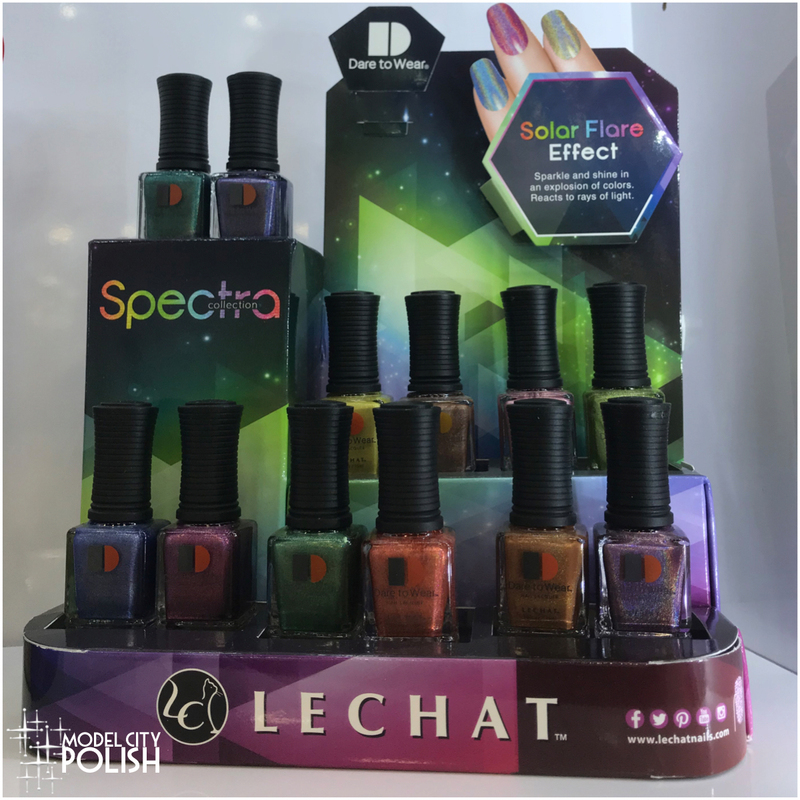 And I adore the Lechat collections! The indie fest collection looks quite neat! I would love to attend thisone day but have a feeling I’dbe completely overwhelmed. I’d love to go to Cosmoprof one day. 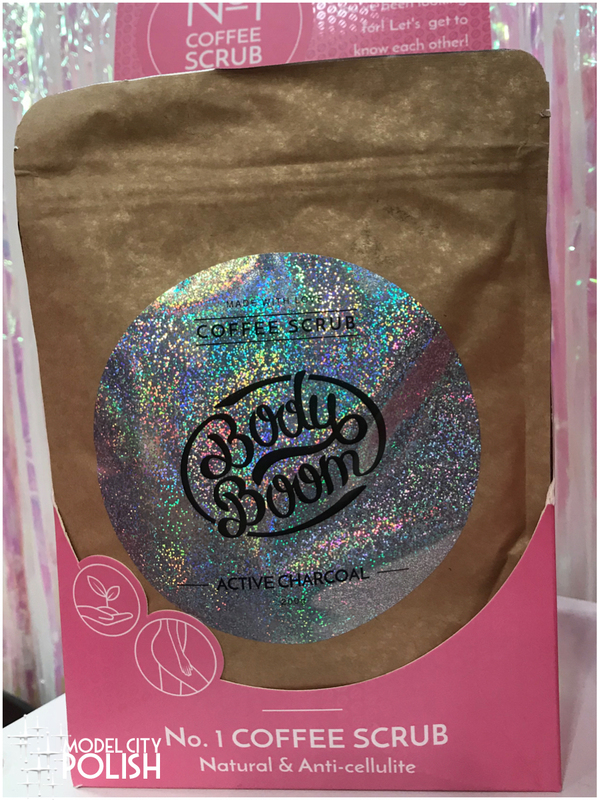 I’d have picked up the bow from Vintage Cosmetics and that coffee scrub for sure! I miss going to Polish Con. It was so fun. 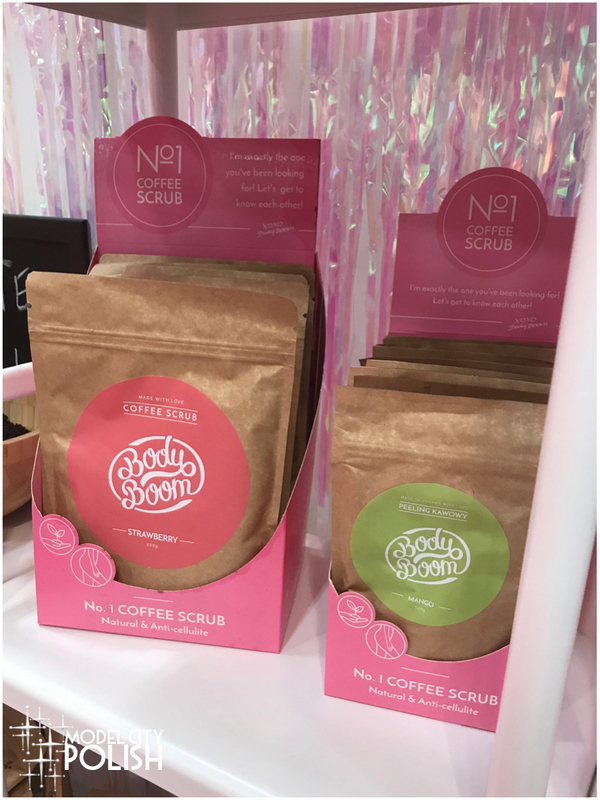 The coffee scrub sounds great and the Le Chat Indie Fest collet is my absolute favorite!